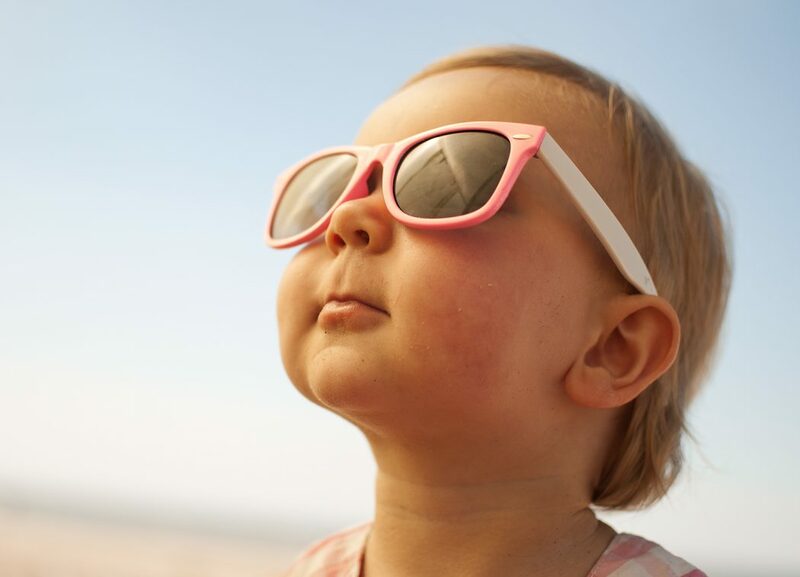 Your baby is in need to be protected from harmful sun rays, baby’s eyes can get harm, because of ultraviolet radiation unlike adults’ eyes which can bear harmful radiations and rays. 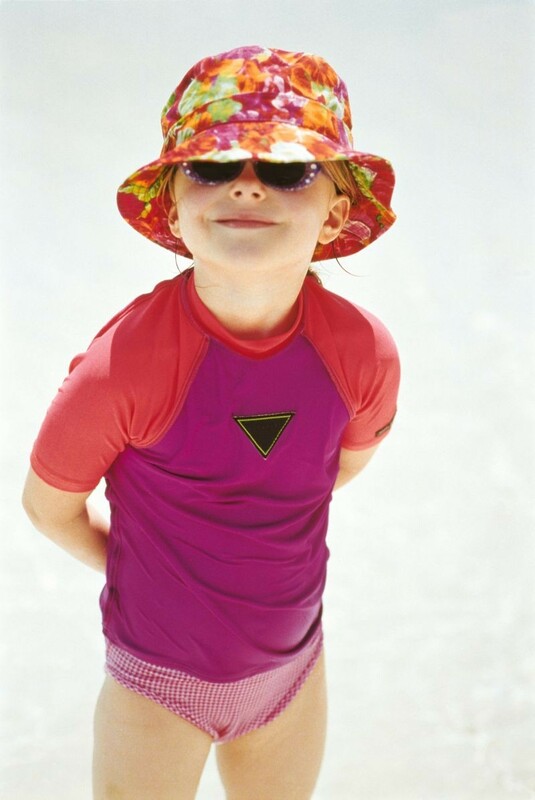 It also can be one piece of accessory, your baby can wear it in the summer on the beach or in daily life. 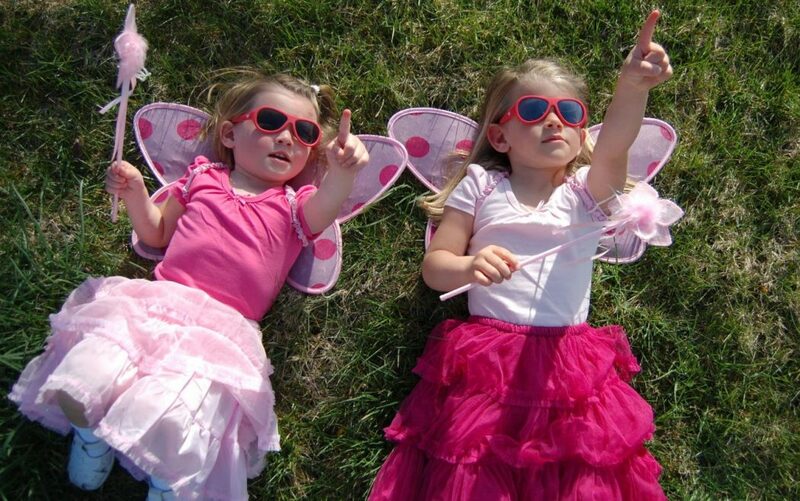 Children eyes are more vulnerable than adults’ eyes as it absorb a great amount of sun rays and radiation; so you have to protect your baby’s eyes and bring a suitable sunglasses which should suit his/her activities, his/her age and his/her style. 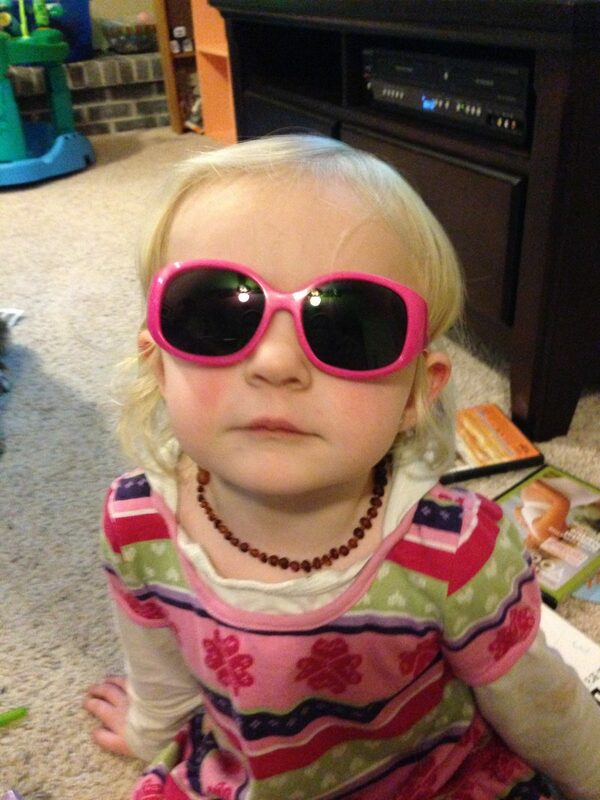 Sunglasses for babies are very important in protection just like its importance for mom and dad. 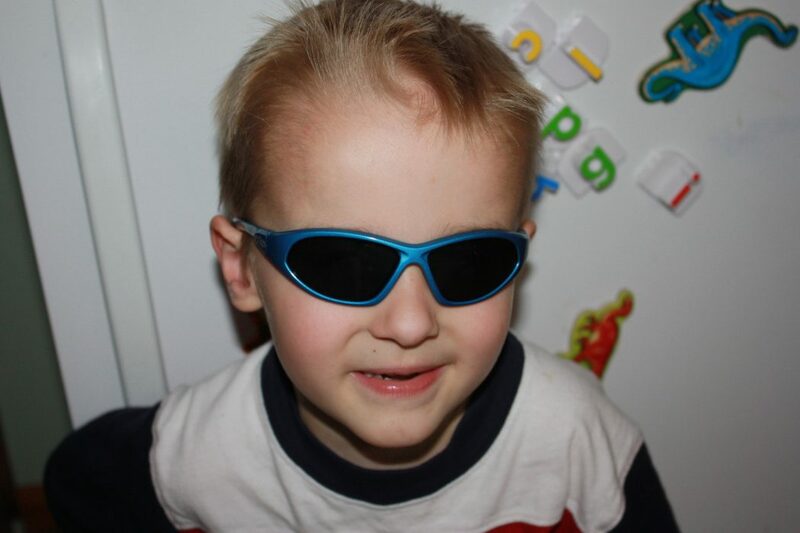 When you are going to choose a sunglasses for your baby you should bring one at his/her favourite color and design, then try to choose it with flexible frames to make the baby feel as natural and with strong lenses as it may drop on ground, so it should afford the baby’s activities and fast movements. There are a special option for some babies who like to wear looping frames made for their faces and are very stylish, colorful and flexible. 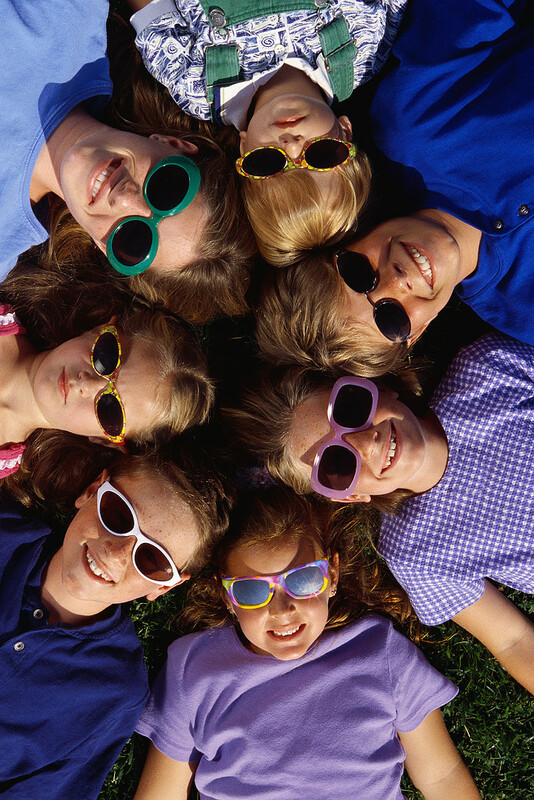 Try to choose a coverage sunglasses to protect your baby’s eyes from all angles. 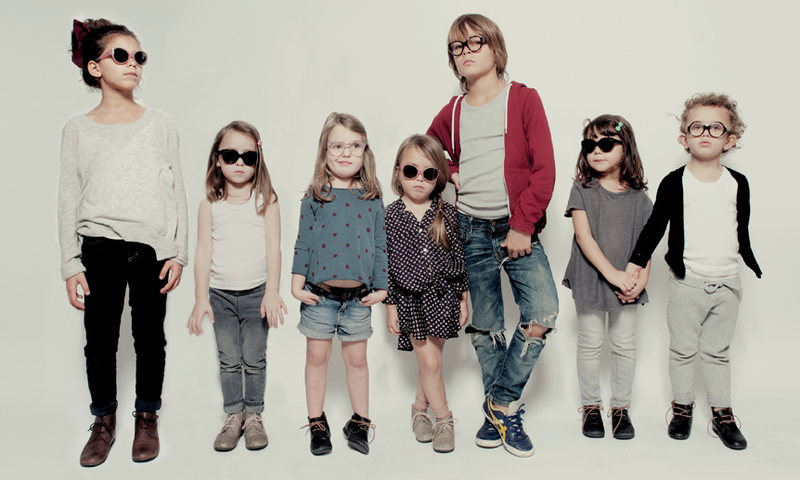 Choose the sunglasses with dark lenses, non-breakable and bring a comfortable one to your baby and make him/her try it to feel. 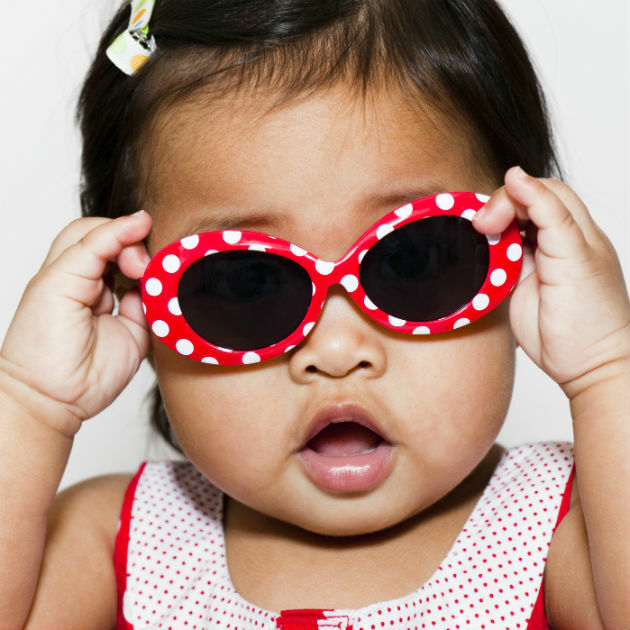 You can buy sunglasses for your baby from the age of 6 months. 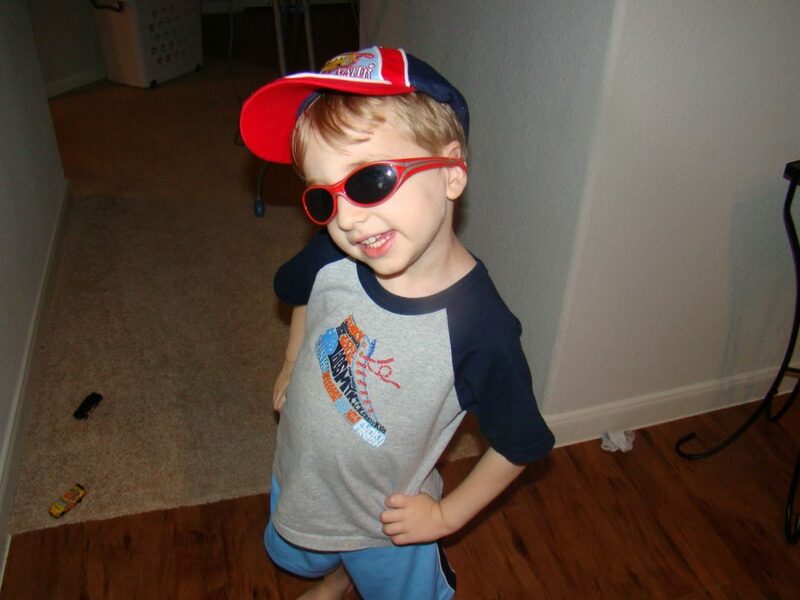 Your baby may refuse to wear the sunglasses, but you can make him/her love it by saying how he/she looks beautiful during wearing it; you can take pictures for him/her and hang them on walls and try to take him/her away from home in a sunny day wearing the sunglasses and make him/her take it off and feel the difference. 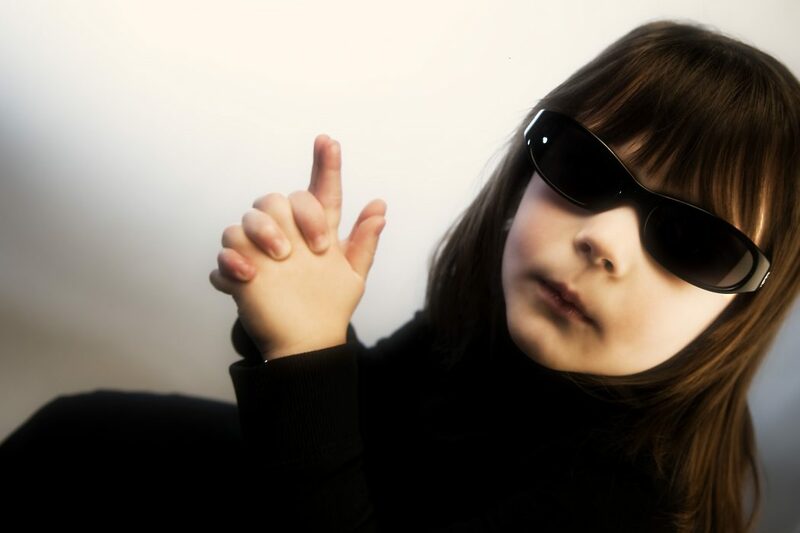 When your kid grow up, then you should tell him/her about its importance in protection.